WHEN: Lift-off time depends on the season. Due to thermals, flights in the warmer months are only possible mornings and evenings and therefore meeting times vary. In the cold months, ballooning can be experienced at any time of the day. WHERE: We meet you on the lift-off field near the windsock in front of Schielleiten Castle. The most beautiful time is early morning, around sunrise. For people who like to lie in, there are evening flights, with lift-off approximately two hours before sunset. After a flight of between one to one-and-a-half hours, the crew will bring you back to the Apfelwirt. The whole experience is rounded off by a ballooning “baptism” and a light meal. Please wear comfortable clothing suitable for the time of year (similar to hiking wear). The temperature on board is not much cooler than on the ground. Please wear sturdy shoes. On no account should high heels be worn. Children are, of course, welcome, however they should be a minimum of 140 cm tall (approx. 8 years old). Please note that hot air ballooning is very weather dependent. It is entirely the responsibility of the pilot to decide whether or not it is safe to lift off. This decision is taken with the professional help of the aviation weather service. We therefore ask you to phone us before your arrival so that we can appraise you of the weather conditions. If the weather is not suitable for a flight, a new date will be arranged. For guests who are staying in the Apfelwirt Hotel in Stubenberg am See, the meeting point is in the Apfelwirt. Please go to the reception and you can travel with your pilot directly to the lift-off area. The balloon is put together and made ready for the flight in this area. 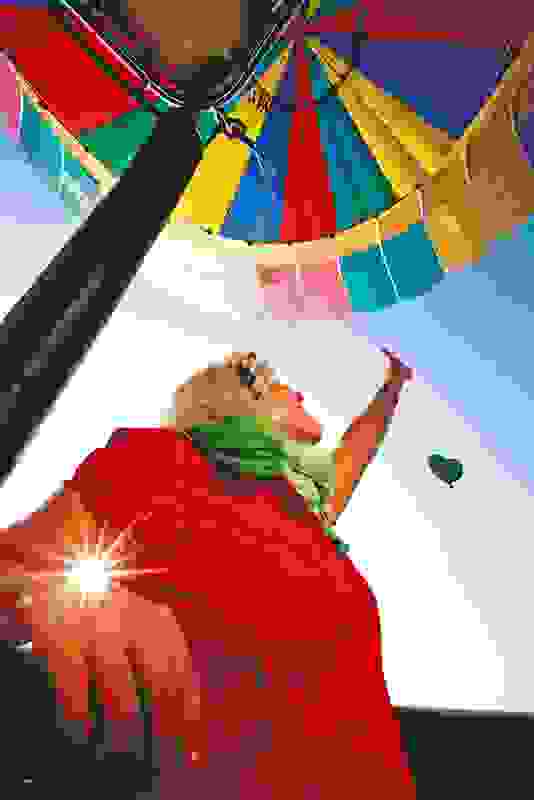 Then there is nothing more to it than to lift off and enjoy a wonderful balloon ride! 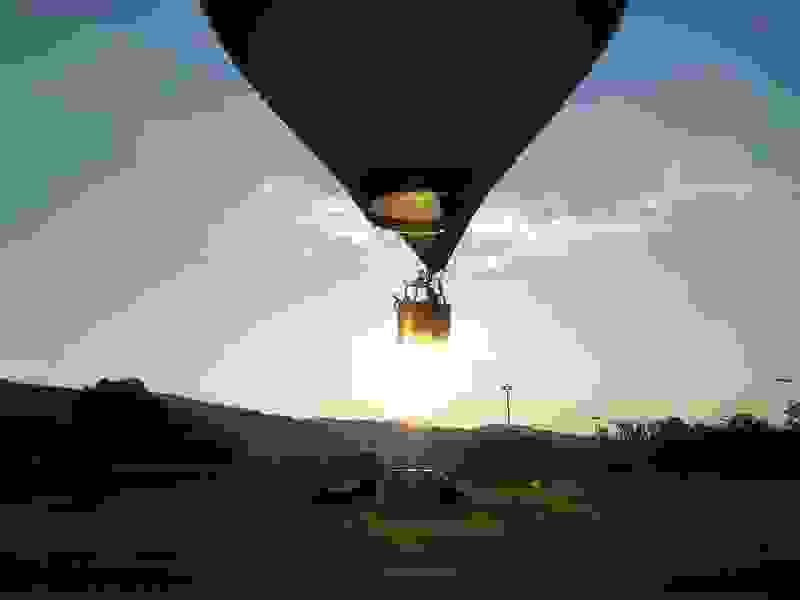 Since the direction of flight is determined solely by the wind, each balloon is followed by a vehicle which after landing will bring you back to your starting point. First-timers are “baptised” as ballooning aristocrats with sparkling wine. This is followed by a light meal and presentation of certificates.